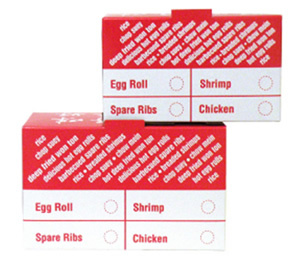 Chinese Take Out Boxes are FDA approved for food safety. stop by our head office located in Niagara-on-the-lake just minutes to Niagara Falls, Ontario and close to Missisauga, Toronto and surrounding areas! Copyright © 2013 Primawrap All rights reserved.